When you are looking for a Melbourne Limo Hire Service, there is so much more involved than getting from one place to another. 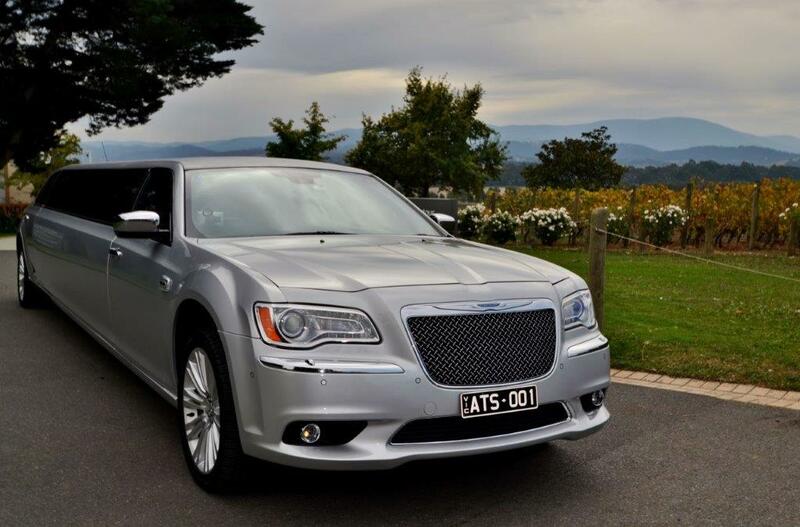 One of the key factors when you are trying to find the best Melbourne limo hire service for your event or occasion is to find a limousine that looks amazing, but also has a strong service on service. At the end of it all, you should feel as though you were given the best treatment possible, from the bar to the red carpet. 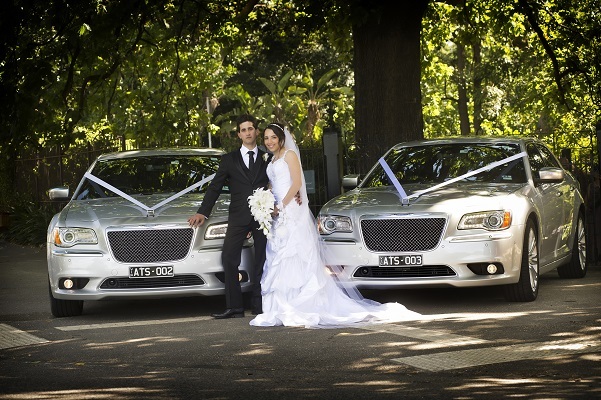 This all comes down to choosing a customer-focussed Melbourne limo hire service, complete with experienced chauffeur. So, what are the key things to look out for when hiring a limousine? There are more practical things that need to be considered, of course, but the look of your limo of choice is central to everything, particularly if you have a wedding or event with a colour theme. This almost goes without saying! Your number one priority is to get to your destination, get there safely and get there on time. Make sure you check user reviews to ensure the Melbourne limo hire service you are considering has a good track record for reliability. Again, a pretty important criteria. You don’t want to arrive at your destination feeling like you need a make up and hair team to put you back together! Your trip should be cruisey from beginning to end, and the only excitement you should experience is the good kind. There is service – and then there is exceptional service. It’s the little extra things that make the difference. Glistening champagne glasses, ice on hand and a red carpet rolled out for you add so much more to your experience. If the ‘service’ part of a Melbourne limo hire service is important to you, then A Touch of Silver is the right pick for your next event. Contact us for more information, or to work out a package that suits you.